These companies, organizations, and people have donated funds, equipment time, or gear to break. Donated rope, webbing, and cordage for testing. They have been a long time supporter of our research and without them our research program would not be where it is today! Donated lab time, the use of hydraulic rams and load cells, personnel to run them, and equipment to break (rope, cordage, and hardware). They also donated a used hydraulic ram and two load cells, so thank you so much! Donated over a thousand feet of rope, and hundreds of feet of webbing. They are a new partner who has been most generous with equipment, providing more than was requested. They a ton of rope for extensive knot testing (over 2.5 miles!). We look forward to working with them more in the future! 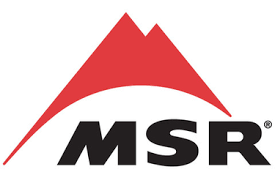 MSR provided pickets for testing different attachment options. We look forward to working with them in the future. Donated pickets for testing different attachment options. Historically SMC employees have been incredibly supportive of SAR^3 work, and this is their first gear donation, so we look forward to working more with their equipment! Donated numerous new slings for some picket testing we are doing for an MRA team in California. We look forward to testing more of their products! 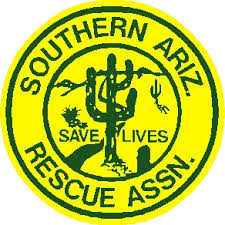 Southern Arizona Rescue Association Donated more than a mile of rope (4200 ft), thousands of feet of webbing (3800 ft), and donated a variety of other software (screamers) and hardware (carabiners, rigging plates, rescuecenders, etc.). Donated more than a mile of used rope, nearly a mile of used webbing, and a litter for testing. Using their donations we will do knot, anchor, and edge transition testing. The Petzl Foundation donated a research grade load cell to SAR^3 which has facilitated our research greatly. We look forward to further collaboration with Petzl! 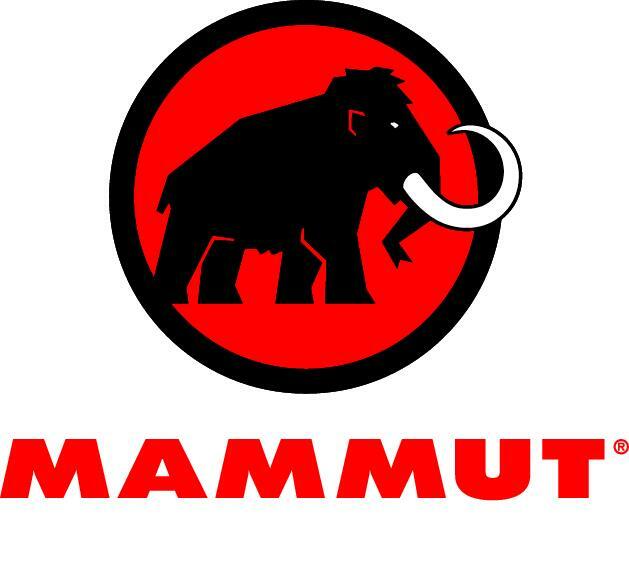 Has provided the use of their climbing facilities for drop testing. We have used their gym for days to test drop single and two person loads to observe belay device behaviors and multipoint anchor behaviors. The military has provided used and old equipment for testing purposes. Civil Engineering Department, Montana State University. Donated lab space, use of hydraulic rams, and data capture software. He made the beginnings of our research program possible! Civil Engineering Department, Montana State University. Provided laboratory access, setup of equipment, some raw data analysis, and moral support during the start of testing. He generously designed our nonprofit logo, so check out his other graphic work!